Opposite sides are parallel and equal. 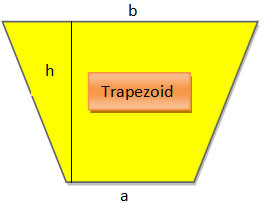 Each angle in a rectangle is 90°. All the four sides are equal. 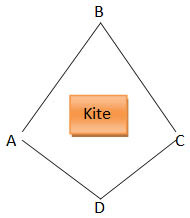 A pair of sides is parallel. And h is the height. All the sides are equal. 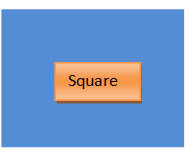 3) Statement I: A square is also a rectangle. 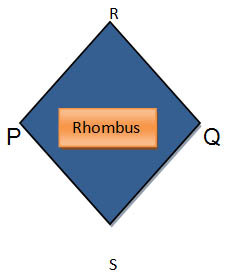 Statement II: A rectangle is also a square.